Mike the mouse isn’t like other mice. He just won’t eat cheese. Fortunately, Ashley, the little human girl who lives in the house, feeds him lots of tasty treats: like pizza and tacos. But, hold on, don’t those have cheese in them? This delightful picture book explores how even the fussiest eaters can be tempted to try new flavours. And, if you’re anything like Mike, you might find you develop quite a taste for international cuisine along the way! 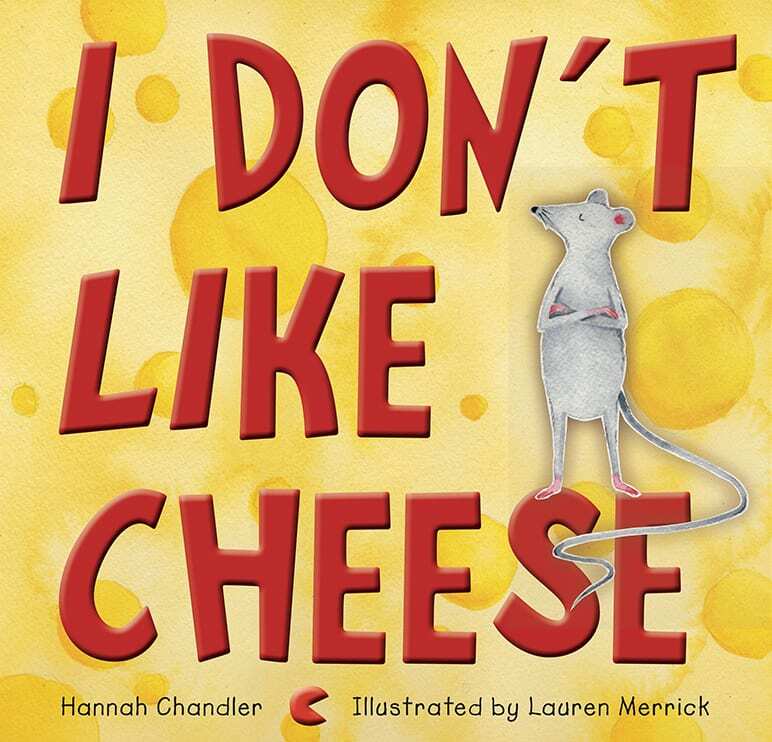 Written by Hannah Chandler when she was just 11 years old, I Don’t Like Cheese is hopefully the first of several adventures featuring Mike; now 12, Hannah is already planning the sequel. Everyone wants to eat fresh, clean, nutrient-rich food. The more sophisticated of us want our food ethically produced as well. But the vast majority of food in Australia is mass-produced in an industrialised system and the results are not as palatable as the everyday shopper might imagine. And if you combine all this with the as-yet-unknown effects of genetically modified crops, the growing water crisis, the continued sale of valuable farming land to foreign interests, and the constant struggle Australian farmers face to survive in a ‘free-market’ economy where ‘big business’ makes the profit and their overseas competitors are subsidised yet they are not, it soon becomes evident that food production in Australia faces a very uncertain future. We all know that dogs will eat anything. We also know that kids’ tastes generally aren’t so wide-ranging. While ice cream and pizza might be devoured in the blink of an eye, the dreaded ‘green stuff’ (vegetables to the adults) is often pushed to one side of the plate. 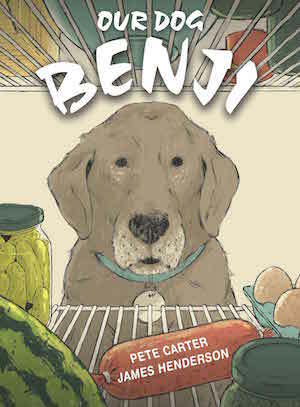 Author Pete Carter understands this phenomenon well, as he shows in the adventures of Benji. In delightful duotone illustrations and engaging text, we see how Benji’s willingness to eat anything — from daffodils to brussels sprouts, ice cream to avocados, sandwiches to bones — gradually inspires his child owner to be a little more adventurous at mealtimes. Although dogs and kids do have standards and it seems there’s one thing neither of them will touch! 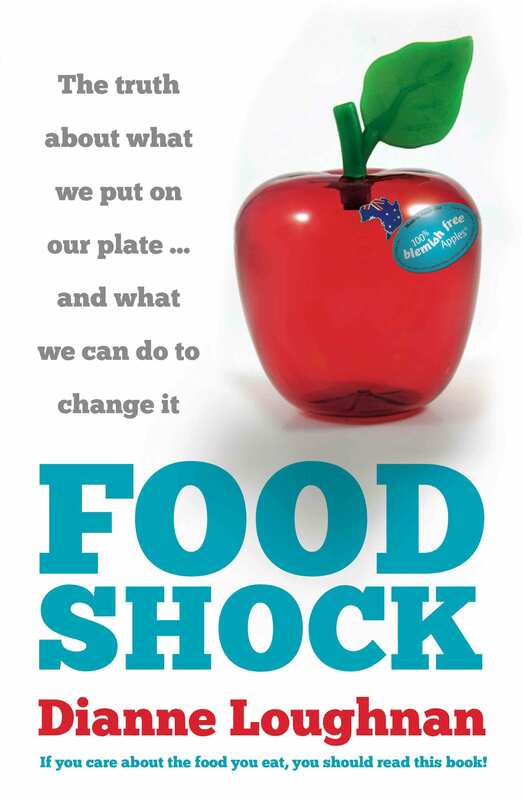 The perfect book to encourage fussy eaters to try a few more vegetables! Illustrator James Henderson is Pete Carter’s nephew, making this picture book a family affair. 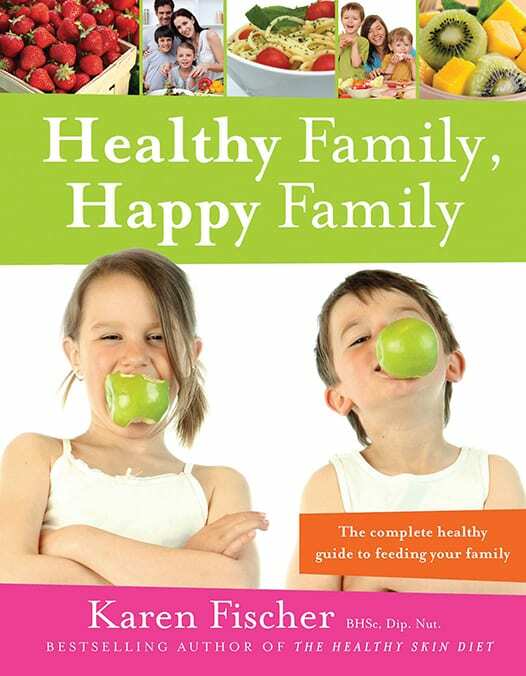 Healthy Family, Happy Family shows you how to cook quick and delicious meals. You also prepare many of them in bulk so you don’t have to cook every night. It also teaches you how to ‘market’ healthy food to fussy kids so that they choose veggies over KFC! The book includes over 100 recipes as well as weekly menus and detailed shopping lists. These are the keys to saving time and money. Specialised recipes cover lunchbox options, vegetarians and vegans, gluten-free, parties and picnics. The New Zealand soldiers who left these shores to fight in the First World War represented one of the greatest collective endeavours in the nation’s history. Over 100,000 men and women would embark for overseas service and almost 60,000 of them became casualties. For a small nation like New Zealand this was a tragedy on an unimagined scale. Using their personal testimony, this book reveals what these men experienced – the truth of their lives in battle, at rest, at their best and their worst. 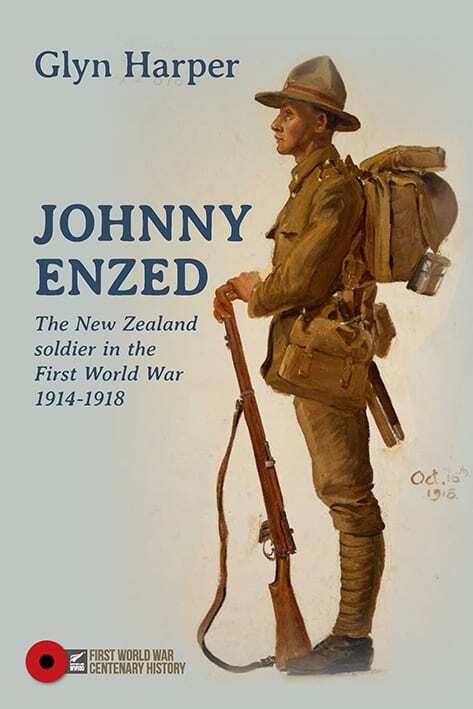 Through a comprehensive and sympathetic scrutiny of New Zealand soldiers’ correspondence, diaries and memoirs, a compelling picture of the New Zealand soldier’s war from general to private is revealed. This is not a campaign history of dry facts and detail. Rather, it examines minutely the everyday experience of trench life in all its shapes and forms. Written in an accessible style aimed at the interested general reader, the book is the product of a substantial amount of research. The text is complemented by a range of maps, illustrations, graphs and diagrams.